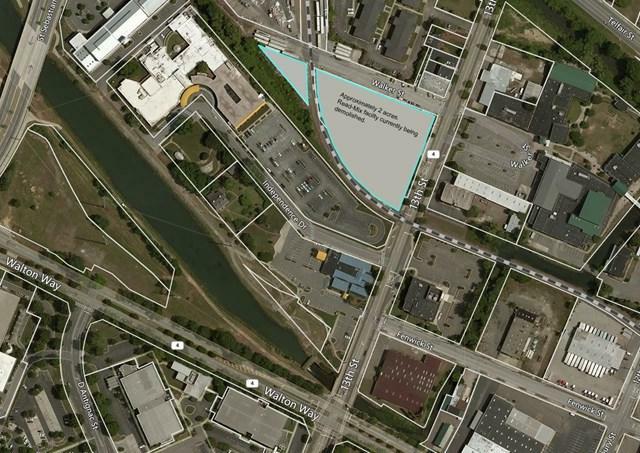 1.92 acres in the heart of Downtown Augusta with over 300ft of FRONTAGE ON 13th STREET! 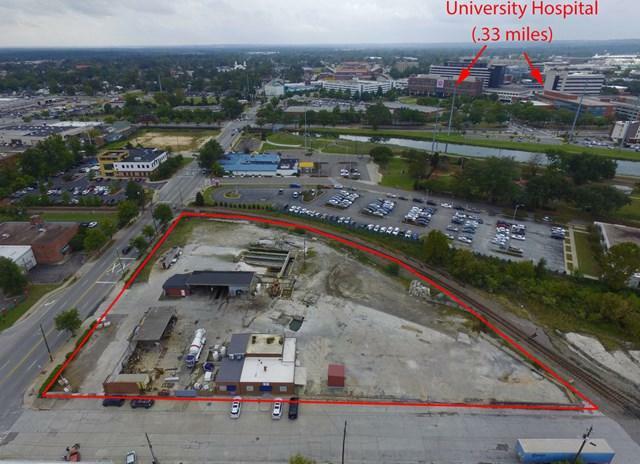 Located on the main corridor connecting Downtown Augusta and North Augusta. This property is zoned C-3 and can be used for just about anything...retail, housing, medical, office space etc etc. Until 2015 this property house a Ready Mix concrete plant that has since been decommissioned and disassembled. All that remains is a 2500 sq ft office and a mechanic shop. Property is very flat and has every utility available. 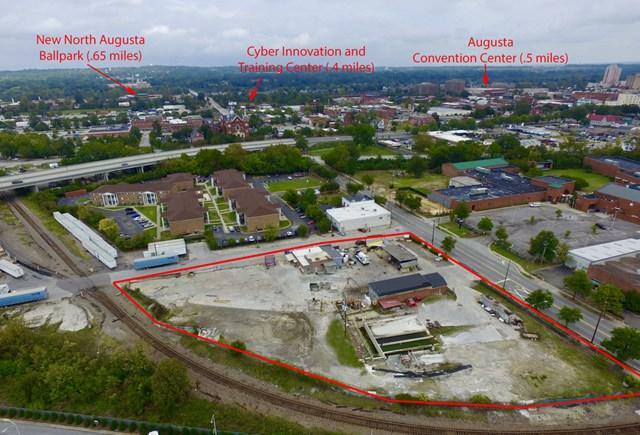 Located .33 miles from University Hospital, .5 miles from the Augusta Convention Center, .4 miles from the brand new Cyber Innovation Training Center and .65 miles from the new ballpark in North Augusta.